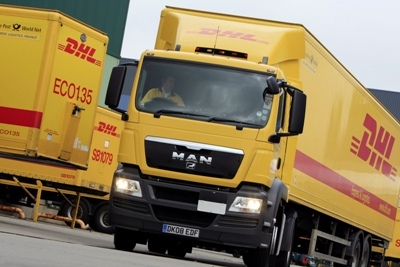 A shortage of suitable subcontractors contributed to a squeeze on margins at automotive logistics specialist Brit European Transport in its last financial year. 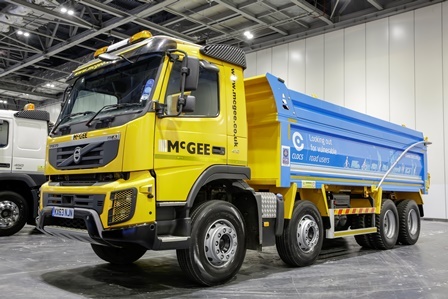 Construction company McGee is challenging students at Nottingham Trent University to design a cycle safe system for a tipper truck. 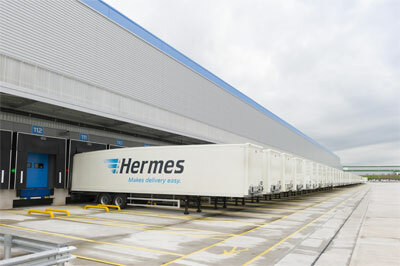 Hermes has been awarded a two year extension on its contract with shoe retailer Clarks, which has seen it deliver three million parcels for the company since it won the contract in 2012. 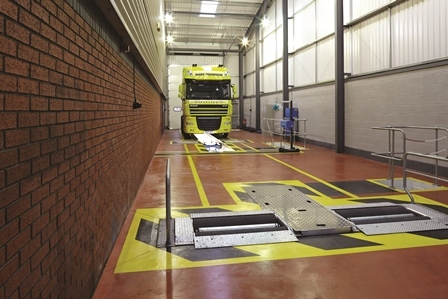 The chance of industrial action being taken by DVSA vehicle testing staff has risen sharply, after formal talks about the introduction of new contracts for testing staff as a result of the move to Next Generation Testing (NGT) came to an end without resolution. 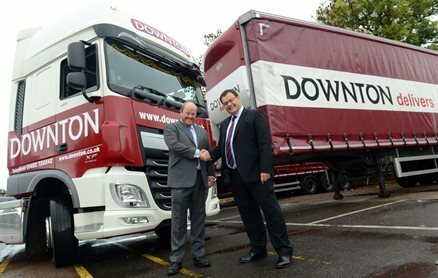 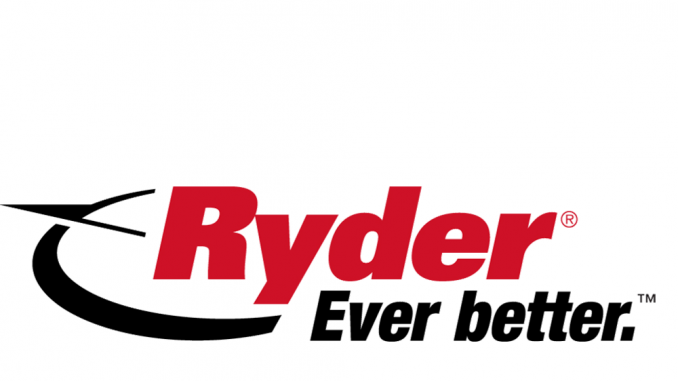 Bridgestone has clinched a fleet agreement with CM Downton that sees it extend its existing 10-year tyre care contract.